Young filmmakers are becoming more prevalent within the millennial generation, with more and more people picking up a camera and shooting whatever they can. 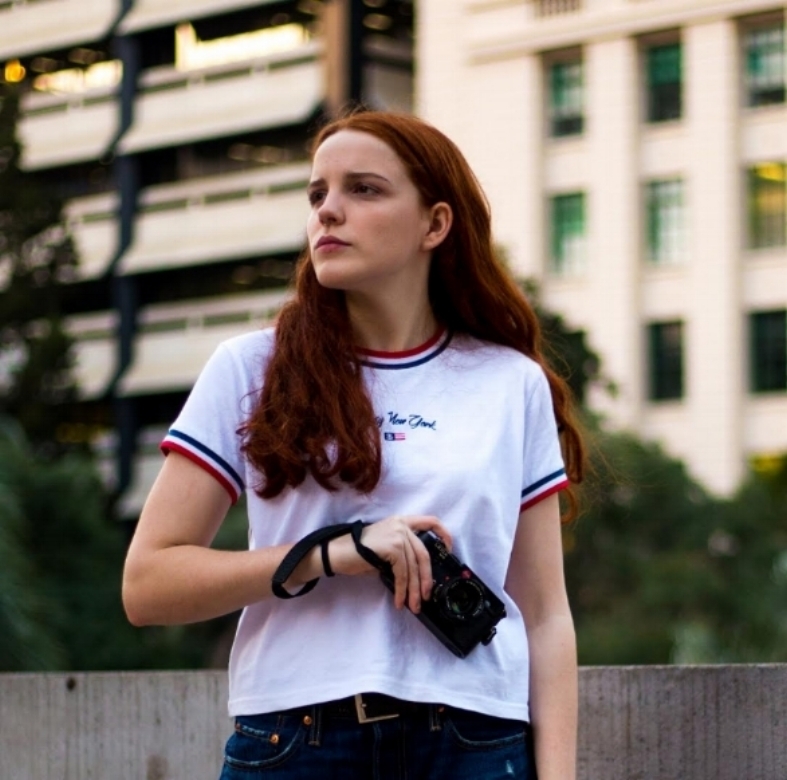 Schools, such as the Queensland Academy for Creative Industries in Brisbane, have pumped out talented filmmakers who have been working on their craft for years before, during and after their time within this creative environment. Photographer and videographer Tatjana Hamilton is a 20-year-old music and landscape photographer who is set on big things for her career. “I’ve been working at this for so long, since I was a little girl, I’m at a stage where I am professional and I am doing this as a living… so the age and the professional thing comes into play a lot.” Learning under her professional photographer father, Tatjana has been inspired from a young age and has an impressive and extensive portfolio for someone so young. Tatjana met the Australian rapper last year at the Maroochydore music and arts festival when she sat down to interview Allday’s Dj. “I met Tom at Maroochy music festival last year… I interviewed his DJ, Paulo… Met tom, met a few other really cool people. I was kind of fangirling. I met George Maple… I don’t even know now it was a blur.” When she met the artist, she was one of the head photographers shooting for music magazine Futuremag Music. The magazine captures Australian artists through photography and interviews. Hamilton also began her own magazine in 2016, The Creatives Journal. Similarly, to Futuremag, the journal captured interviews with world class artists. “I’ve met lots of people through my magazine… and once you meet one person you kinda meet another and then you gain contacts… as a friend of mine said the other day I don’t make contacts I make friends…”. Hamilton’s direct approach to artists for photography jobs is well beyond her years and astounds people when they discover how young she is. Being a part of the industry requires a drive that pushes photographers to consistently go beyond what is comfortable and approach professionals that have colossal fan bases and thousands of followers. For someone of such a young age, many 19-year-olds find it difficult to approach even strangers to ask a simple question, let alone someone they admire and are a public figure. “I went on tour with Yeo last year in September and they actually approached me… that was a massive moment in my music photography career especially.” With some photography jobs leading to dead ends, like Hamilton described, working with artists such as Yeo pushed her career forward, opening doors for her that led to people knowing her name as a Brisbane photographer. Many of Tatjana’s inspiration are local and global photographers. Many of which have varied styles when it comes to their photography. Artists such as Elsa Bleda and Todd Hido, who’s work looks at landscape photography with a lot of night shooting, glimpsing into a lonely and often beautiful night world.